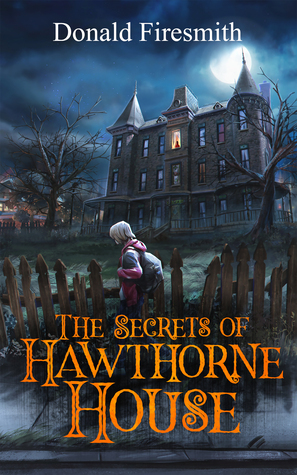 I enjoyed reading The Secrets of Hawthorne House and learning all the mysteries that surround it. I was drawn in from the beginning and enjoyed Matt and his outsider status. I love that his circle of friends stuck by him with the bullies. There is humor, sorrow, adventure, mystery, love and realistic relatable characters in this book. It’s a middle school YA read but I think just about anyone would enjoy reading it!